We all have a foodie to buy presents for at Christmas, so we’ve put together our rundown of the best books to give a food lover this Christmas, or to buy that special someone that could do with a little help in the kitchen. More than just meat, Recipes from an Italian Butcher is one of those cookbooks that do more than what it says on the label. Succinct, clear, helpful, it’s packed with great recipes. 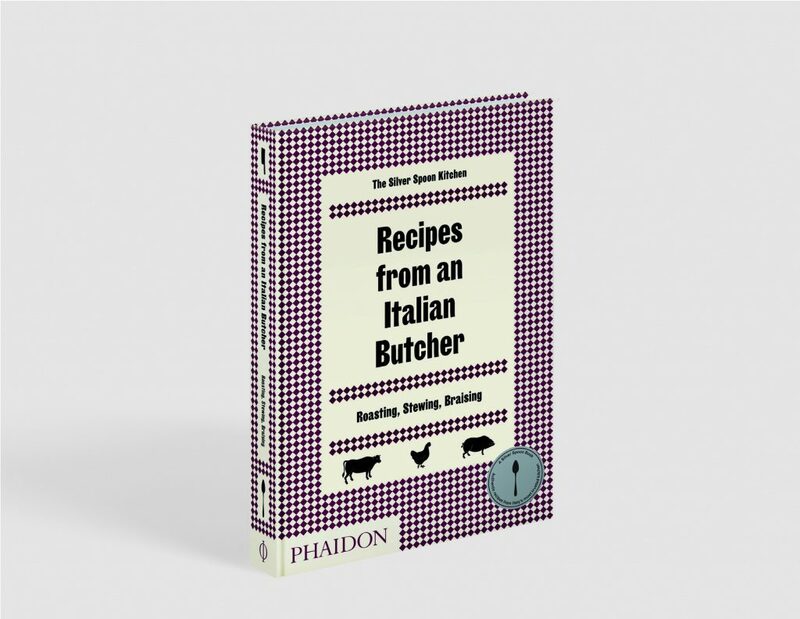 If you were allowed to have just one cookbook on meat, Recipes from an Italian Butcher would be in the running to be that one. Not a book for vegetarians, recipes include classics like, Veal Stew, Rabbit with Speck and Lard, Roman Spring Lamb and Milanese osso bucco. They are easy to follow for the home cook and often very simple, relying, as Italian cuisine often does, on the ingredients rather than processes. The concise glossary and kitchen utensils sections are clear, informative and instructive making the book accessible to all levels of cooks, and a perfect first cookbook for many a son or daughter off to fend and cook for themselves for the first time as well as anyone wanting to cook for their family. Full review here. Made up of 100 recipes that heavily feature game and foraged ingredients (don’t worry you can use the supermarket instead), this book is about hearty meals that families and groups can enjoy together. It’s perfect for cooks of all levels and those particular fans of game. 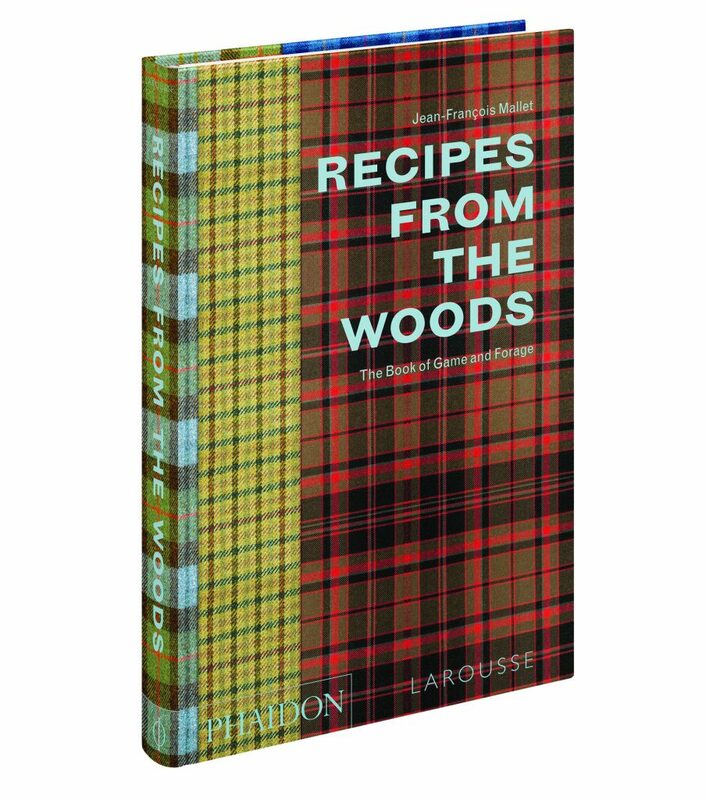 Recipes From the Woods: By Jean-François Mallet, Published by Phaidon Press. Available here. Full of wonderful photos from Poland that reflect it’s new cosmopolitan culture and make you want to hop on a plane, Wild Honey & Rye, shows Polish food is a rich and varied cuisine. Packed with dishes that you will know and recognise versions of. Yes, the dreaded Russian salad of childhood picnics makes an appearance, but there are wonderful and on trend raw salads. The rainbow beetroot, buckwheat and asparagus salad looks amazing while, like all good Polish books, there’s a recipe for pickles. Full review here. 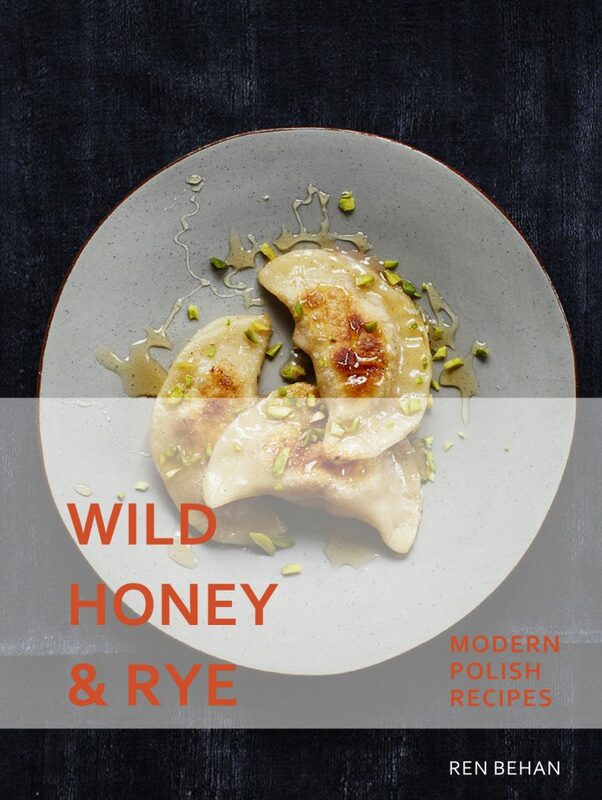 Wild Honey & Rye: Modern Polish Recipes by Ren Behan, Published by Pavilion Books, Image credit to Yuki Sugiura. Available here. Once every decade or so there is a book that deserves to be read, and read carefully and considered seriously by people and policymakers from a wide spectrum of backgrounds. Insects will not save us, but that doesn’t mean they shouldn’t be eaten; we just have to be realistic about them and the role they could play. This book has the ability to start a truthful conversation about the issue. Anyone interested in food and/or sustainability and cultural and human diversity will find this book highly engaging and of huge interest. 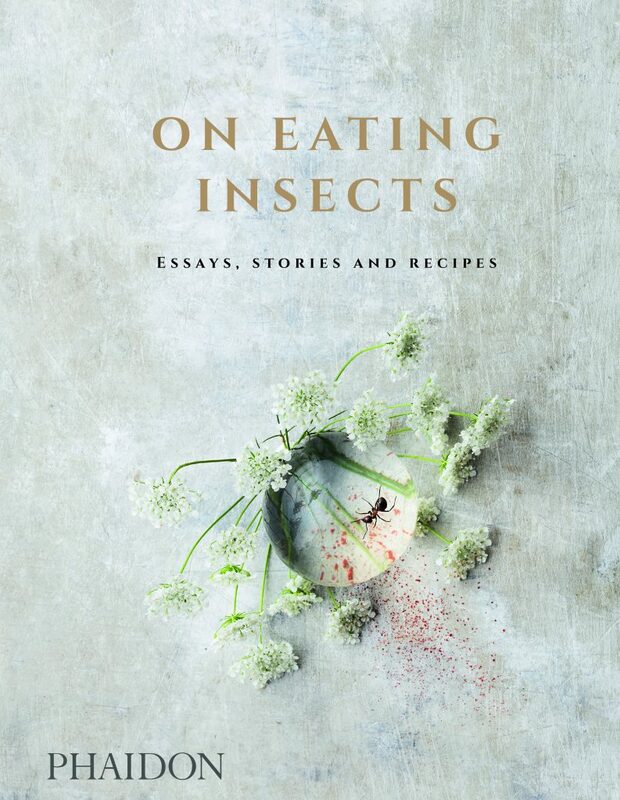 On Eating Insects: by Nordic Food Lab, Joshua Evans, Roberto Flore and Michael Bom Frøst, Published by Phaidon Press. Available here. By far one of the best books to do with food and restaurants ever, and written by Nicholas Lander the food columnist for the Financial Times and former owner and restaurateur L’Escargot. Interviewing many of the worlds most famous restaurateurs he the reveals both their hidden stories and the key concepts and ideas behind some of the world’s best restaurants. Each one of the restaurateurs through their own experiences highlights the different things that they must consider and get right if they are to succeed. It is at once fascinating and entertaining, perfect for anyone that loves restaurants and wanting to know more about the art of the now often overlooked restaurateur. 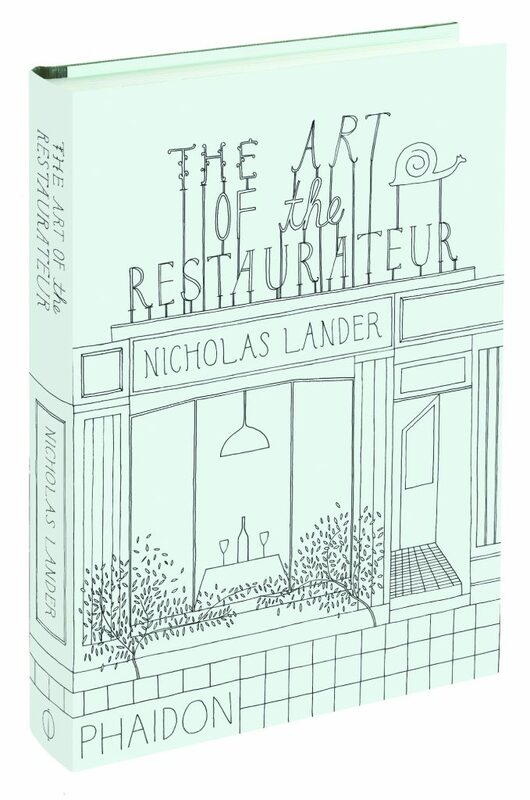 The Art of the Restaurateur: by Nicholas Lander, Published by Phaidon Press. Available here. 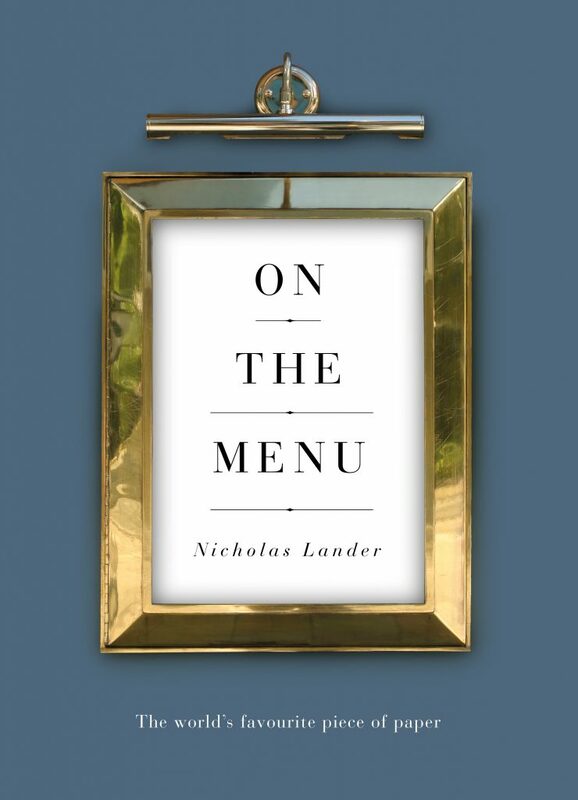 Nicholas Lander’s second book is a fabulous look at the menu and how it has evolved over time. He speaks with some of the worlds top chefs about how they develop their menus and how these have changed over the years as the public’s requirements change. A superb book on its own it makes for a great companion piece to his first book The Art of the Restaurateur. On The Menu: The World’s Favourite Piece of Paper: by Nicholas Lander, Published by Unbound. Available here. This book by the renowned food photographer Per-Anders Jörgensen forms almost a triumvirate of books with the previous two by Nicholas Lander that between them cover almost all the behind the senses aspects of the world of the restaurant. The tradition of the pre service meal had by all the restaurant staff is an old and important one, often used by chefs to try their own ideas on colleagues or share the food of their culture with others in the restaurant. 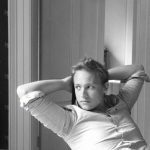 Jörgensen visits 18 top restaurants including Noma, Le Chateaubriand and The French Laundry documenting the meals they have, the role they play, and sharing his stunning photography with us. 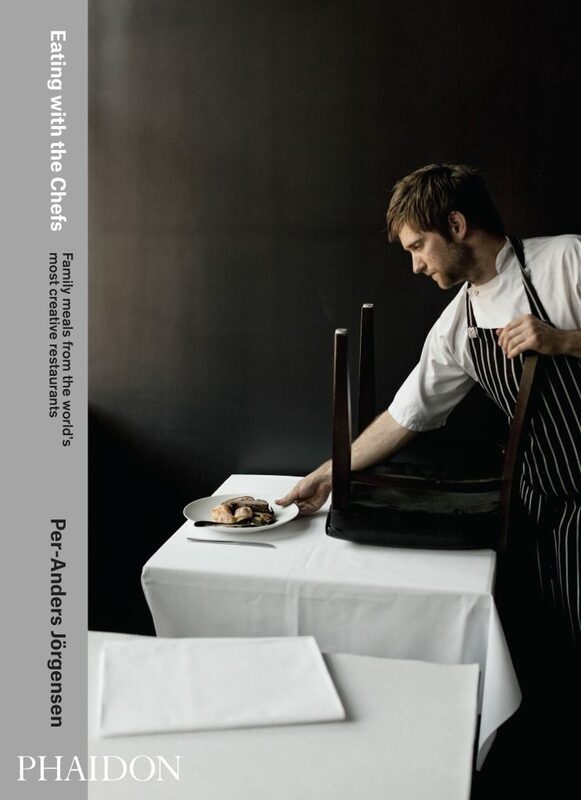 Eating with the Chefs: by Per-Anders Jörgensen, Published by Pahidon Press. Available here. 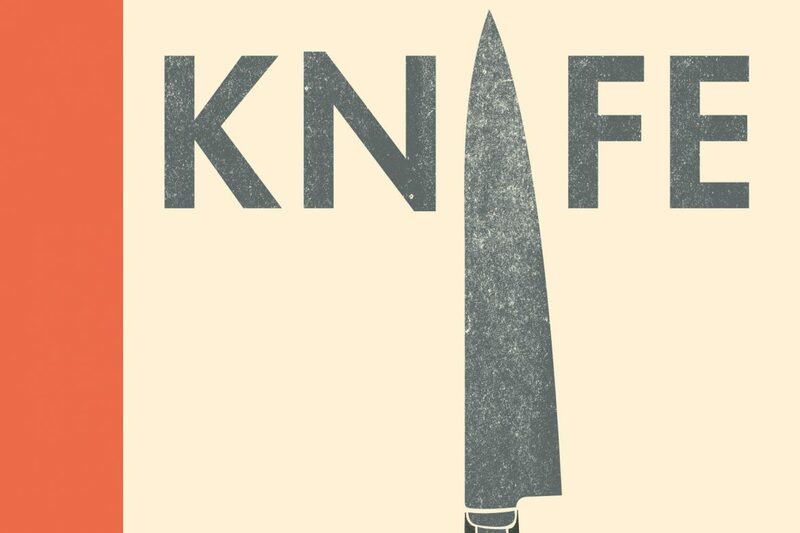 Written by Tim Hayward a writer, broadcaster, restaurateur and all round food geek, as any that has heard him on Radio 4’s The Kitchen Cabinet knows, this is a beautiful and informative look at the knife. It’s the most important tool to any cook and comes in a variety of shapes and sizes designed for specific jobs and cooking styles of different cultures. For any cook of any skill that loves their knife this is a wonderful read and love letter to the tool that becomes an extension of them. 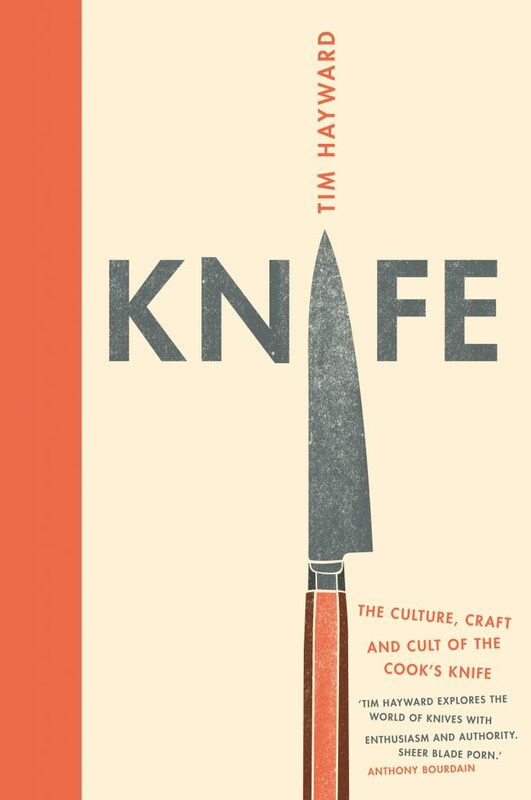 Knife: Cult, Craft and Culture of the Cook’s Knife: by Tim Hayward, Published by Quadrille Publishing Ltd. Available here.